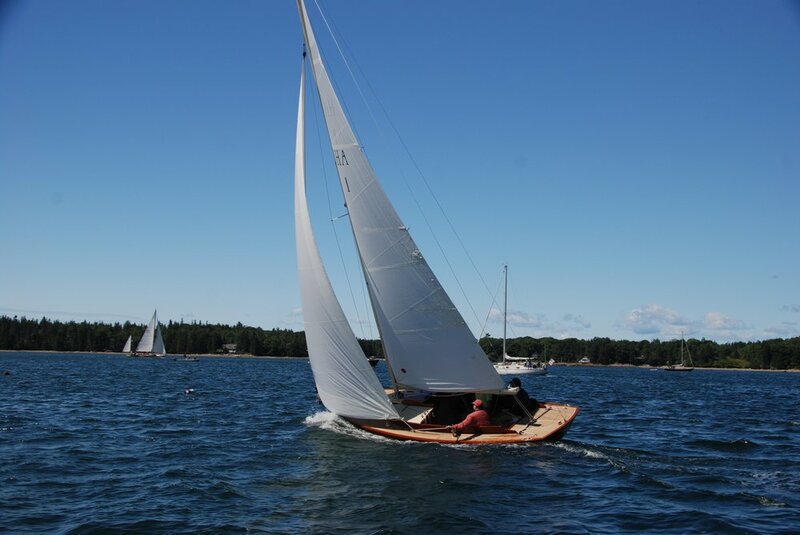 We have worked with Herreshoff Designs on numerous projects, including multiple Alerion 26s and the Newport 29. 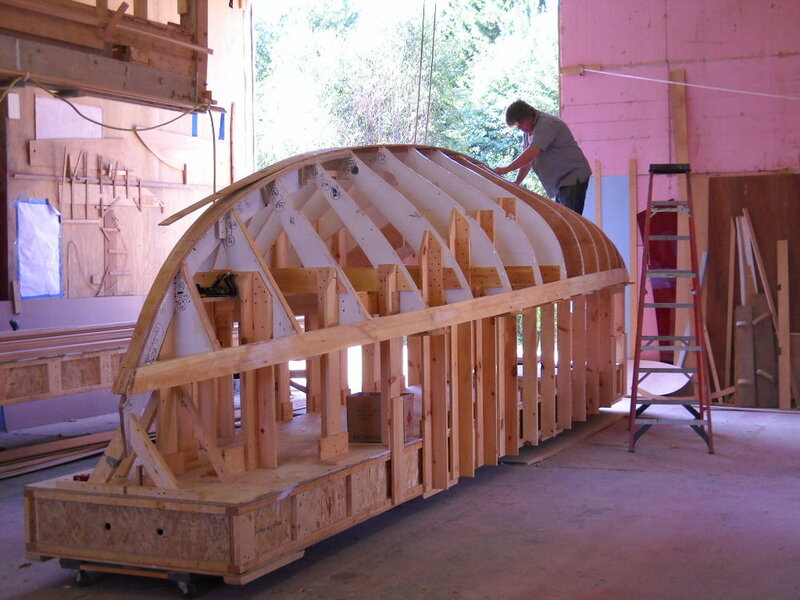 In addition, we built ANNIE to a N. G. Herreshoff Sadie design--a close cousin to the Alerion--as well as performed restoration work on numerous Herreshoff-built classics. 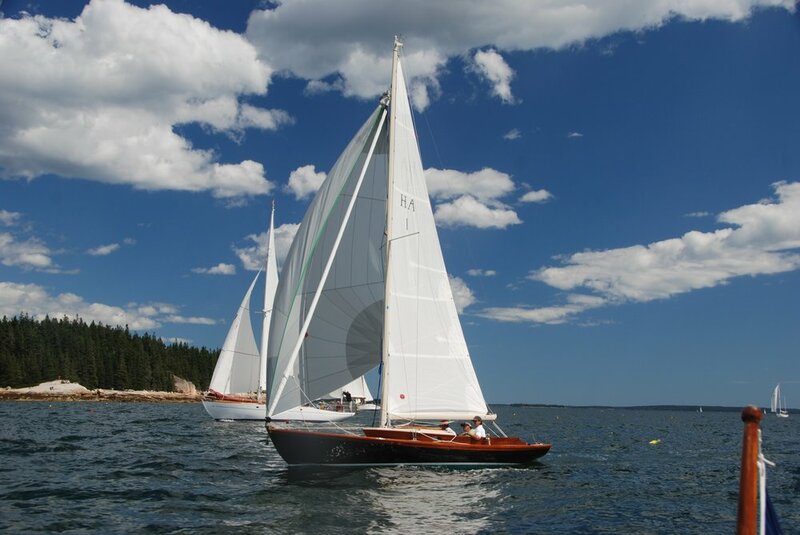 ALERA is the latest of our Alerion 26s. 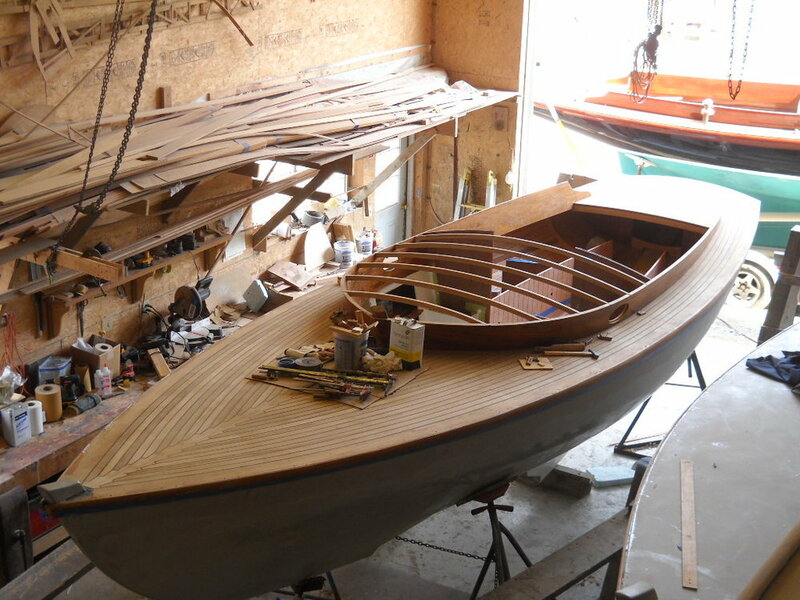 This new Alerion was built as a semi-custom boat for ideal sailing pleasure.